This may take a few minutes, check your email for confirmation regarding your submission. Across the nation, we are learning about the importance of water conservation. Communities, governments, and industries are all stepping up to help preserve this precious resource, and at the end of the line, of course, is our own personal use of water in our homes, gardens and landscapes. 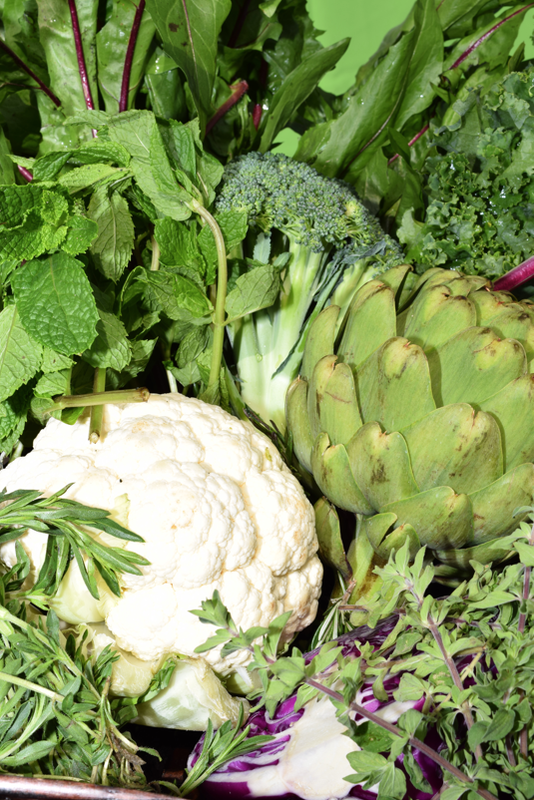 So when it comes to growing an edible garden, where do we start? "Drought-tolerant," "water-wise," "seasonal," and "native," are all words used to suggest that a plant or garden doesn't use much water. But the fact is, every plant needs water to grow. Some edibles "flower," some "bulb," some sprout germs, spears and leaves, and some take root. Each requires varying levels of water at different times of its maturation cycle. Our job as gardeners is to use water efficiently by paying attention to how we select our crops, the best season to plant, and what sun exposure and soil type we have available. We also need to consider the size of our garden, how we will irrigate it, when we use mulch and composting, and how to safely protect against pests and intruders. This site will help you plan and sustain your edible garden. If we eat what we grow, we can contribute to water conservation. 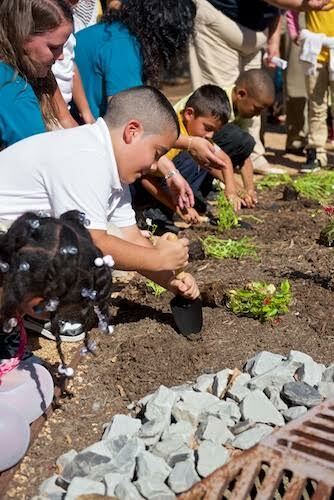 Once you've grown your own garden, go to mywaterpledge.com/cooksmart to find "waterwise" recipes from the nation's most renowned chefs including Top Chef Richard Blais, and Top Chef Alum Stefan Richter. Creating your own garden and growing your own food can be a wonderful, satisfying experience with benefits for the whole family. 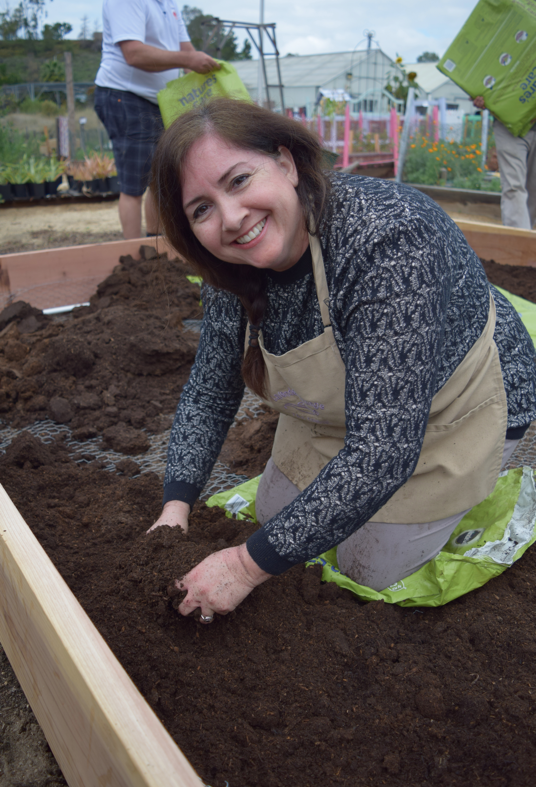 The process of building your garden provides lessons about how much water we need for food, what foods grown best in our local climate, and how to cut down on fertilizers and pesticides that might otherwise enter our waterways. The process of growing your garden can teach you to make more sustainable choices when you shop. 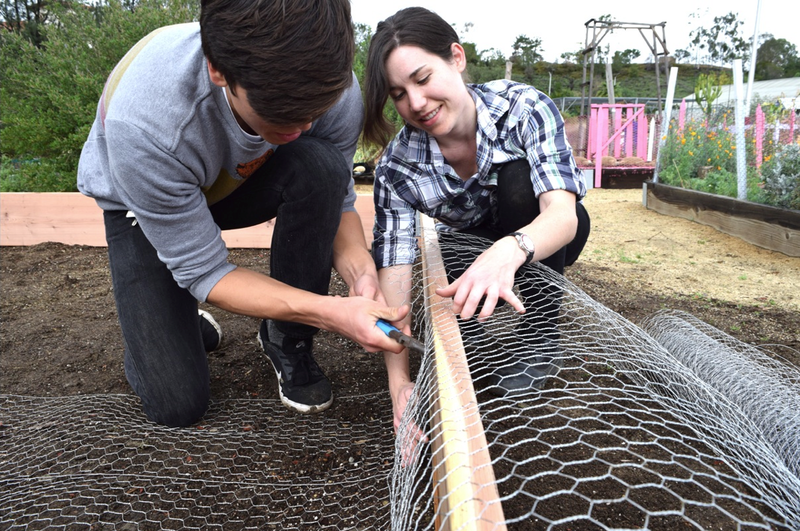 Download these easy-to-follow instructions on how to build your own garden. When thinking about protecting the health of our waterways, it's important to reduce any excessive use of chemicals and fertilizers. American homeowners apply an estimated 78 million pounds of insecticides, herbicides, and fungicides per year to their homes, lawns, and gardens. While these chemicals do an excellent job of killing weeds, they are toxic to beneficial insects, birds, wild animals, pets, young children, and anyone who eats foods to which these toxins have been applied. Fortunately, there are safe and effective natural alternatives for virtually every pest problem you come across. For instance, for a homemade garden spray using mashed garlic paste and cayenne pepper can discourage pests. Or consider companion plants, such as lavender or marigolds, that product natural chemicals that repel many pests. Don't Know What to Plant? Go native. Native Americans famously developed the "Three Sisters Gardens." This tradition of interplanting corn, beans, and squash in the same mounds is a sophisticated, sustainable system that provided long-term soil fertility and a healthy diet to generations. Corn provides a natural pole for bean vines to climb. Beans fix nitrogen on their roots, and shallow rooted squash vines become a living mulch, shading emerging weeds and preventing soil moisture from evaporating, thereby improving the chances of overall crop survival in dry years. Spiny squash plants also help discourage predators from approaching the corn and beans. 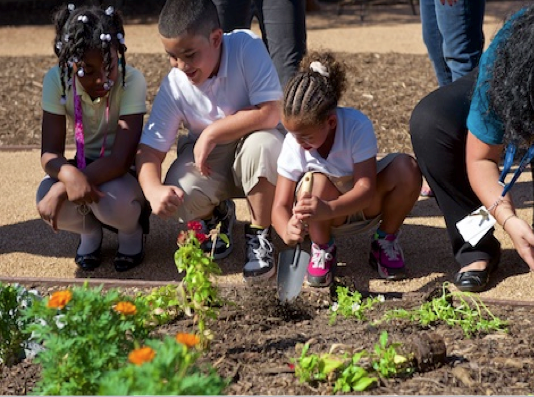 There are many great resources online to plant your own Three Sisters Garden. Low flow rate allows irrigation of larger areas and more plants can be watered at once. Beta-carotene benefits our immune system, vision, skin and bone health and is found in cantaloupe, apricots, spinach, kale, broccoli, and carrots. Think orange and dark + leafy greens! This website and all images herein are © 2012 Wyland Foundation. All rights reserved. 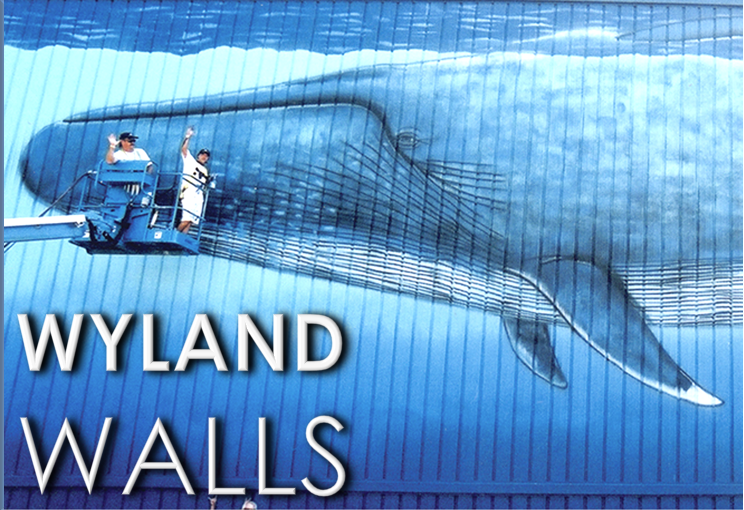 Special thanks to Wyland Worldwide, LLC.